Very excited to present this short film at the Basel Film Festival in the section INTERNATIONAL COMPETITION. 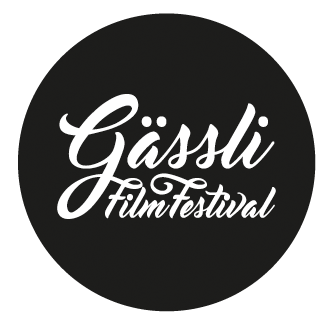 This festival means a lot to me, the audience, the organizers, the atmosphere – presenting the movie on a big screen outside between the walls of the historic old town of Basel City. 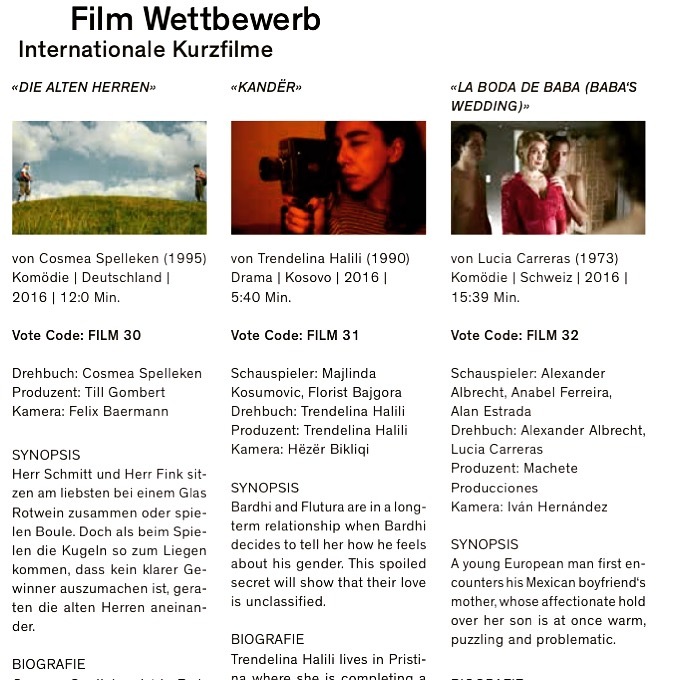 I couldn’t have imagined a better Swiss Premiere for our movie. I will be attending the festival from 31st of August – 3rd of September.